Whether it is improving athletic performance through streamlined preparation or framing that on-field success for college coaches, our comprehensive suite of technology solutions for athletes and teams support the fully connected athlete along his or her entire athletic experience. 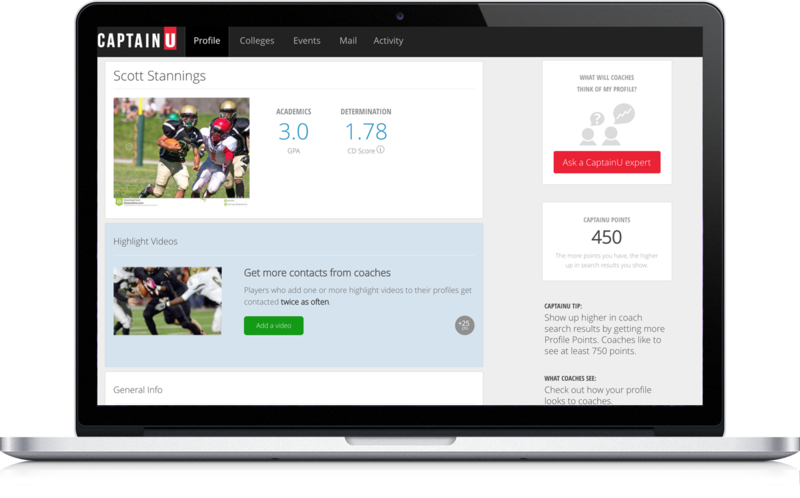 CaptainU recruiting services empower high school athletes and college coaches to make and build college teams. 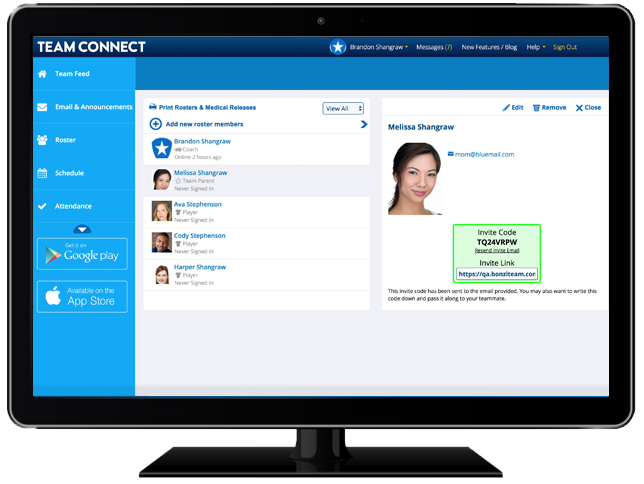 More than 2 million high school athletes, college coaches, club coaches, and tournament directors use our tools to find each other, build relationships, and build championship teams. 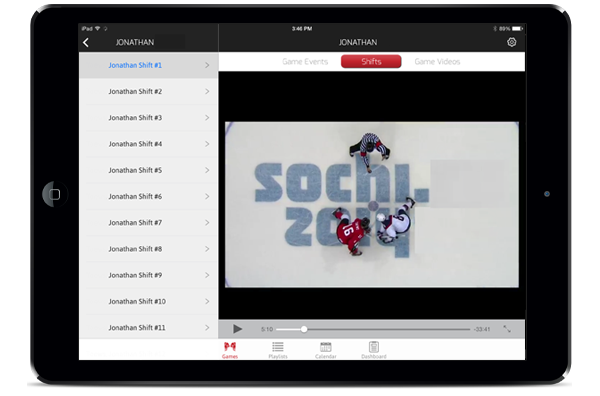 Krossover provides sophisticated data analytics technology to the sports world. 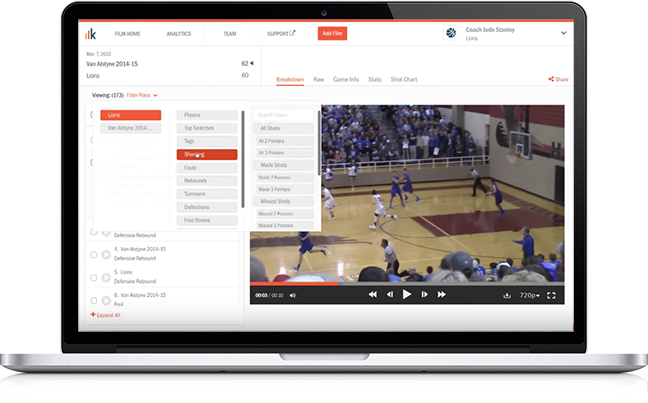 With an intuitive online platform easily accessible by thousands of high school and college programs, Krossover enables coaches to use video to improve the success of their athletic programs by eliminating the time and financial impediments to managing their filmed content. We set out to transform all aspects of youth sports through the entire value chain. Not just in the US, but everywhere. Stack Sports now has every product for every sport at every level everywhere sports are played. It is humbling and exciting. Global Apptitude is a leading developer of digital technologies, including the GamePlan® System, and collaborates with winning coaches, coordinators, video directors and IT directors to bring sports preparation to the next level. 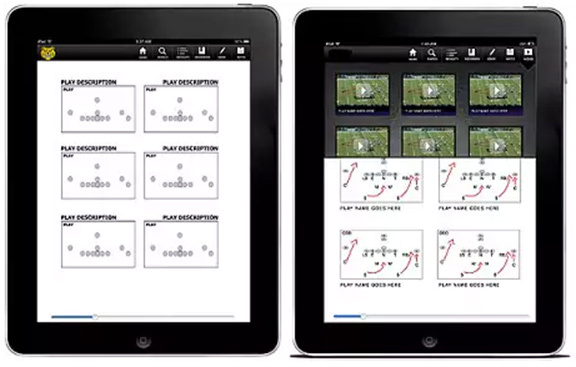 GamePlan® System is the leading mobile sports content delivery system used by more than 150 teams and leagues across the globe, such as the NFL, MLB, NHL, NBA, NCAA, English Premier League, Aviva Premiership, Bundesliga, Australian Rules Football and Super 18 Rugby.